Microsoft, it’s time. For the past year the company’s promised that Windows 10 would finally turn the tide in the company’s favor. 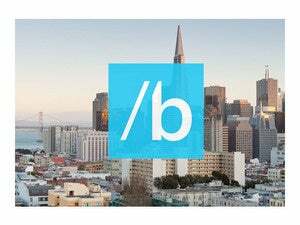 The chance to prove that starts Wednesday, as Microsoft’s Build developer’s conference opens in San Francisco. We already know that Windows 10, which has been slowly revealed to us through a very public development process, aims to be a unified OS that will work the same on desktops, notebooks, tablets, phones, and more. On top of it will run a new breed of universal apps, software that can run on all platforms with minimal reconfiguration. It’s the direction Microsoft has to take if it has any hope of regaining ground from iOS, Android, and other competitors. Windows 10 is just the centerpiece of Microsoft’s larger effort to win back users and developers alike, however. Here are the other big announcements we expect at the conference—that is, if Microsoft expects to stay on course. 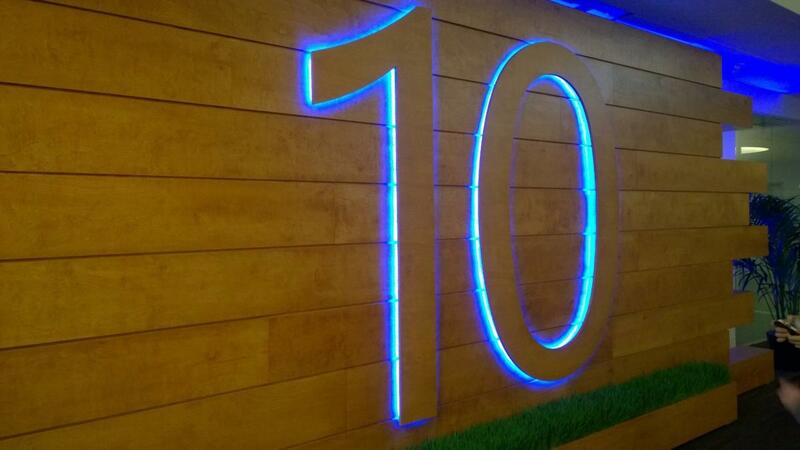 We expect Microsoft to talk much more about Windows 10 for phones. On the whole, the company’s vision for Windows on mobile devices appears far less mature than its plans for larger screens. The most recent build is just starting to flesh out the Continuum vision of altering Windows’ appearance to favor a touch-centric tablet mode. Also, regardless of whether Microsoft officially agrees with the views of a former designer who explained away the flaws of Windows 10 for phones, there are a number of design inconsistencies that bear resolution. Stephen Kleynhans, an analyst for Gartner, thinks that might include some new hardware announcements. Flagship phones, anyone? 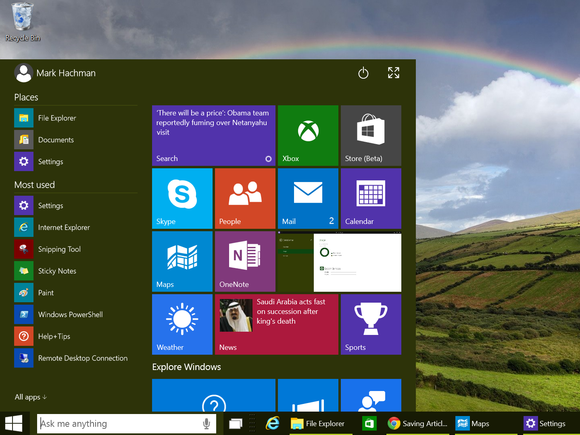 Windows 10 may frame the conversation, but I’d be amazed if universal apps weren’t the primary thrust of Build. Windows 10’s Mail app will essentially be the same as the app for Windows phones. 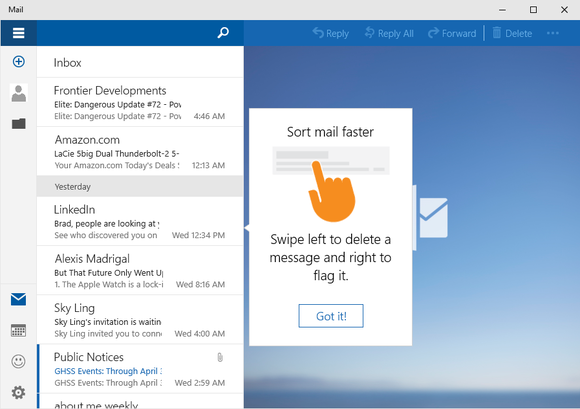 Microsoft has led the way in developing “universal” versions of apps like Calendar, Mail, Maps and Photos, as well as teasing the universal versions of the Office apps that are virtually guaranteed to be released this week. Microsoft will undoubtedly encourage developers to follow suit with their own apps—hopefully with a beefed-up version of the universal app development tool it released last year. The thinking, of course, is that developers can write apps for the millions and millions of desktop PC users—and pick up some incremental Windows phone users in the process. The multi-billion-dollar question will be whether those developers will buy into that way of thinking. We’ve known about Microsoft’s vision for a universal app store for about two years, tying together mobile and desktop platforms. But it didn’t materialize in Windows 8.1. Microsoft’s app store simply needs to improve. It’s likely a significant portion of the Office user base doesn’t even know that the Office App Store exists. Given all of the sessions about ”Office 365 APIs” on the Build schedule, it’s a safe bet that this is the phrase that will be used on stage. Office 365 APIs should allow third-party apps to hook into Office, most likely for authentication, additional functionality, and to tap into Microsoft’s business intelligence. It’s also possible that Microsoft will reboot its 2013 Office App Store, which tried to jump-start developers by creating add-ons for Word, Excel, and others. But users either failed to understand that the plugins were there or refused to use them. Developers, meanwhile, stopped contributing code. 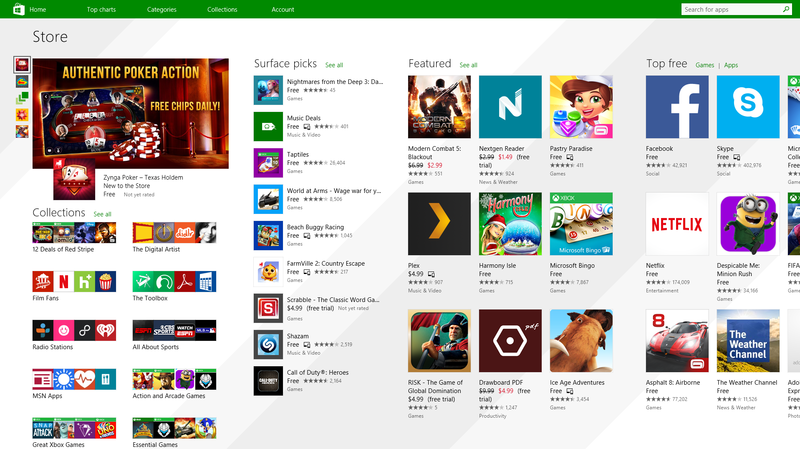 The bottom line: the Office App Store is barren. Will we eventually subscribe to new builds of Windows? Microsoft has already trademarked the name “Windows 365”—more evidence that a subscription service is nigh. Nadella's remarks occurred too recently to be ignored at Build. Gartner’s Kleynhans, however, thinks substantive information could wait until Microsoft hosts its financial analyst meeting later this week, or perhaps even the Microsoft Ignite cloud infrastructure show on May 4, when Windows pricing is also expected to be announced. 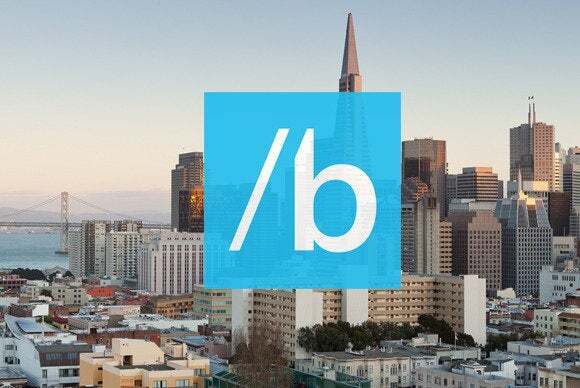 While those will likely be the biggest events at Build, Microsoft still has plenty to do to keep moving in the right direction. What do you think needs to happen? Let us know in the comments.